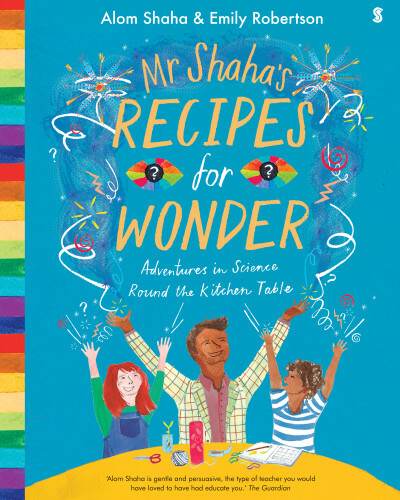 Mr Shaha's Recipes for Wonder is by science teacher and dad, Alom Shaha. It gives clear, step-by-step instructions for over 15 experiments! 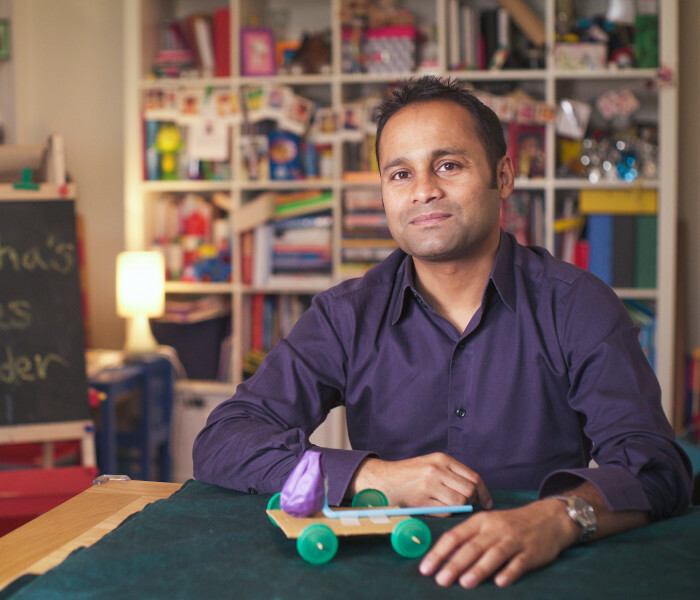 Whether you’re a science star or just starting out, it will help you inspire young people to learn.